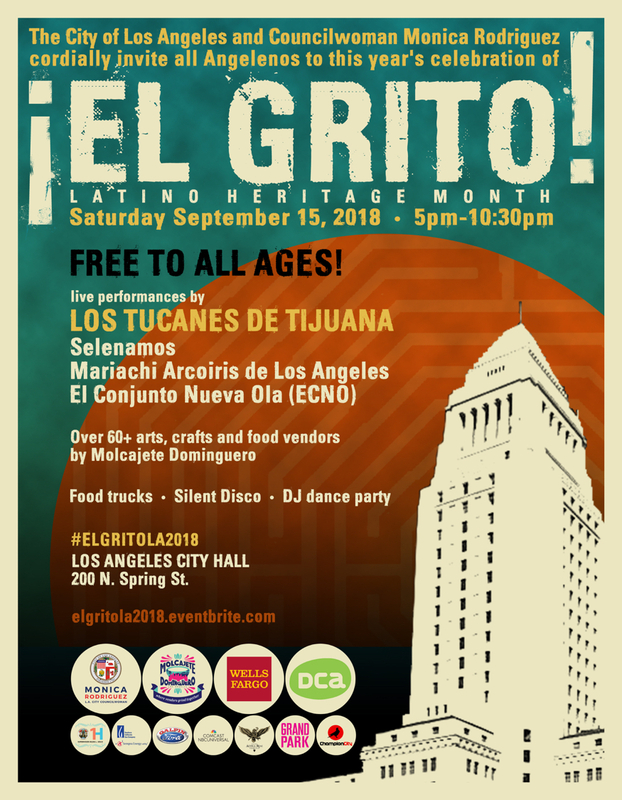 On Saturday, September 15th, 2018, The M&M Group was proud to provide Los Tucanes De Tijuana for the “El Grito” Festival. 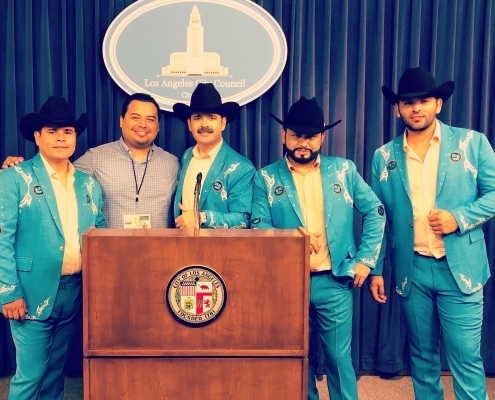 The event was presented by The City of Los Angeles and Councilwoman Monica Rodriguez. 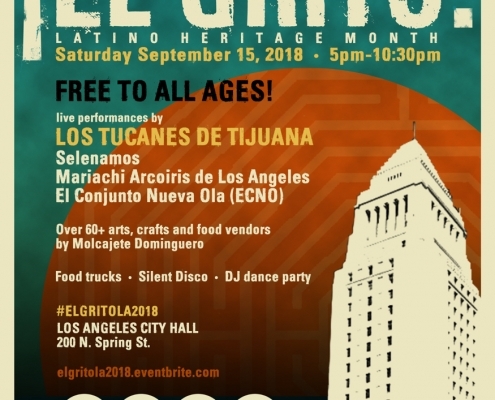 El Grito Festival celebrates Latino Heritage Month by having Entertainment, Arts, Crafts, and food vendors. 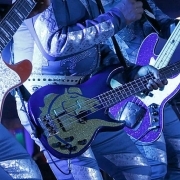 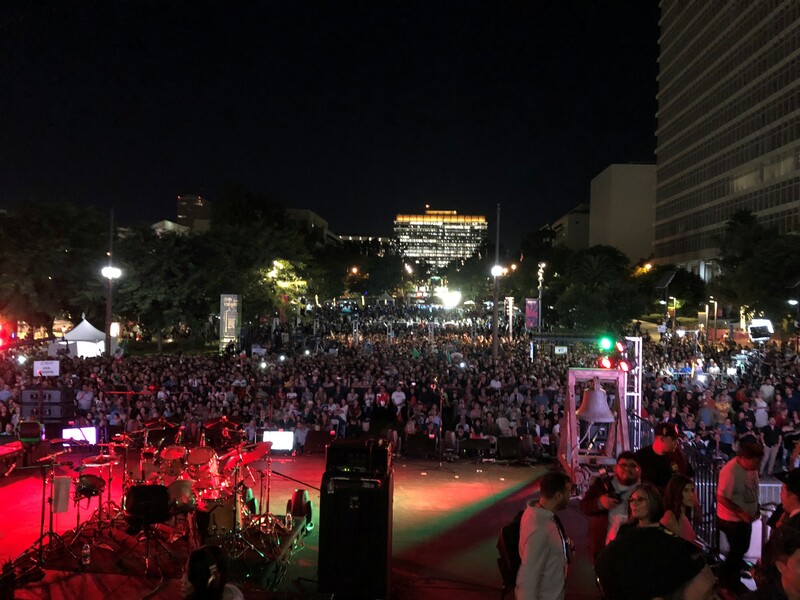 The performance took place on the City Hall steps overlooking Grand Park. 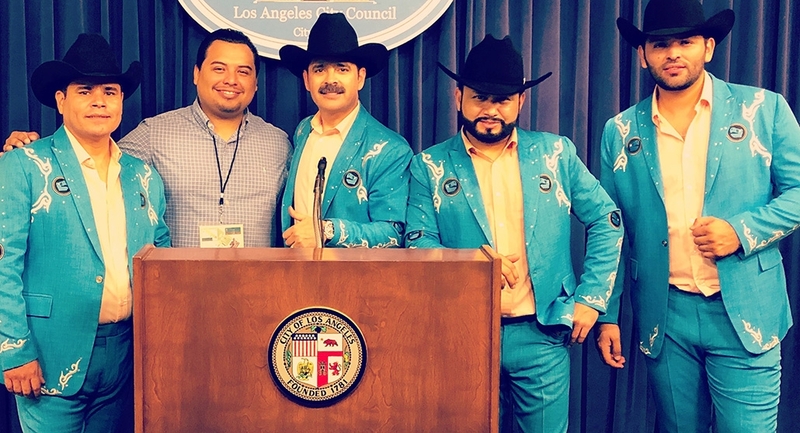 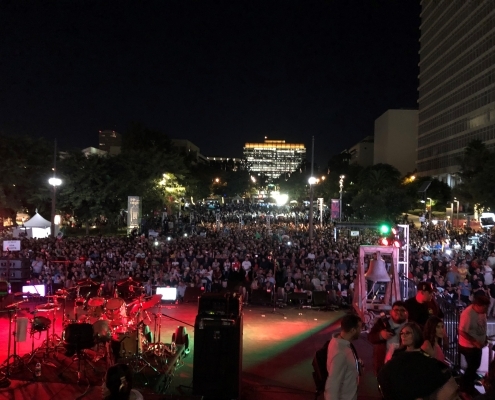 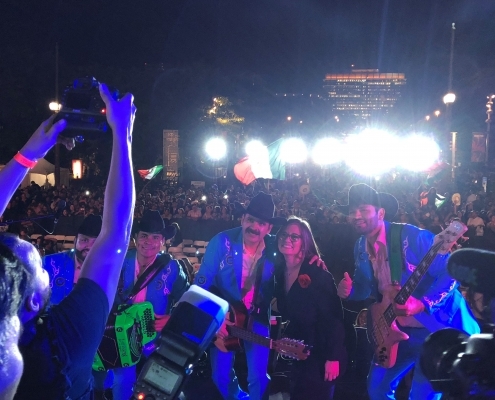 Los Angeles Mayor Eric Garcetti was also in attendance and even did a rendition of “La Chona” challenge, a hit song from Los Tucanes De Tijuana that has recently gone viral because of the challenge. 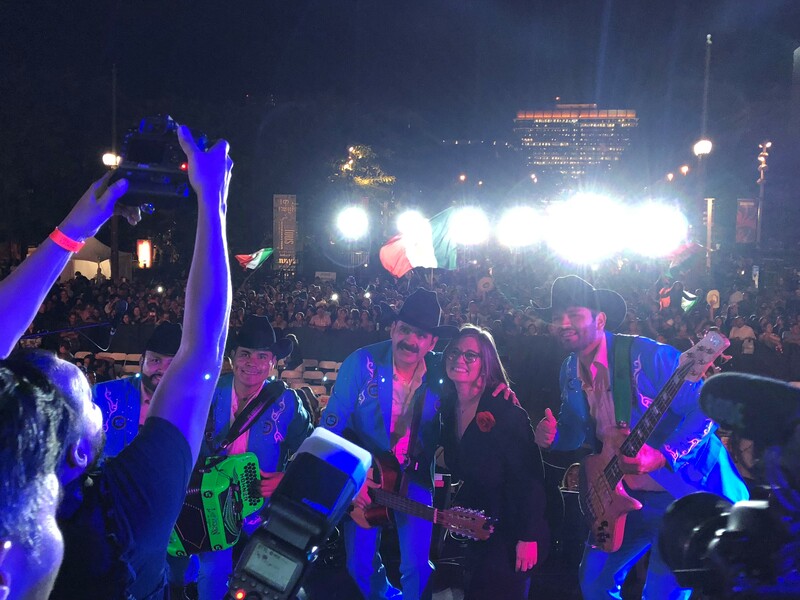 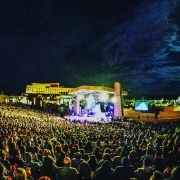 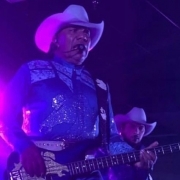 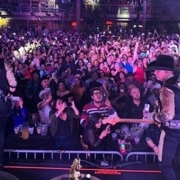 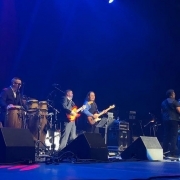 Everyone had a great time and enjoyed every minute of the Los Tucanes De Tijuana performance. 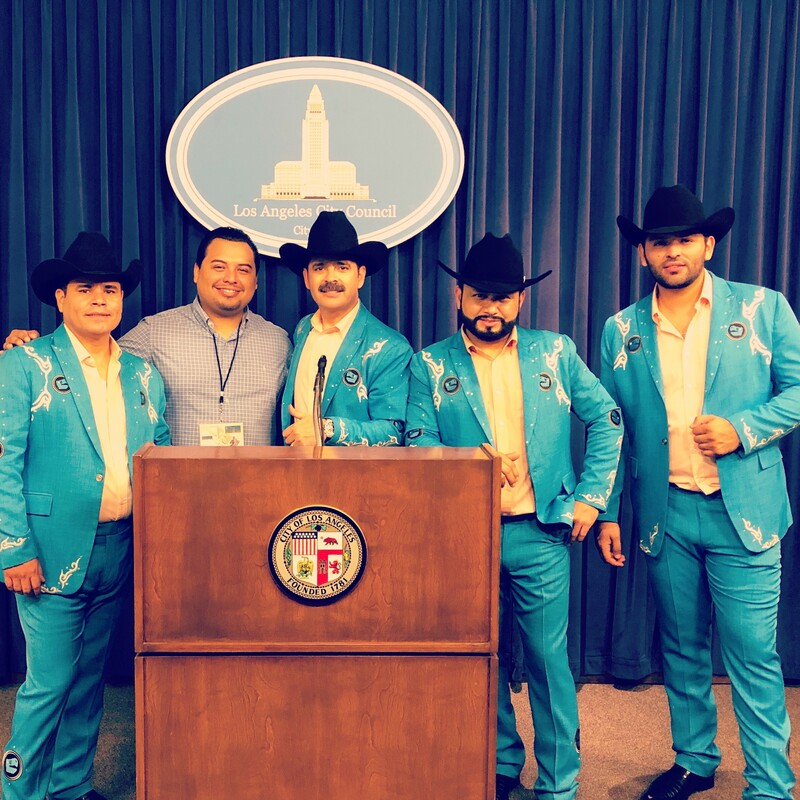 So much that they requested and got two encore performances by Los Tucanes. 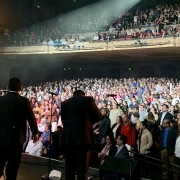 Another great show and booking by The M&M Group.